Speaking about the Art & Memorabilia section of this site, you can rightfully expect it to be filled with aviation art and collectibles. But how about Spitfire in music? Singer-songwriter duo Ivor and Kevan Bundell describe their music as contemporary, original and “English Roots”. Their sound is mainly acoustic, and compositions a mixture of contemporary and traditional in style. Their first album, Secret Lives, appeared in 2001; the second (shown), Stood on the Shore, was released in December 2006. 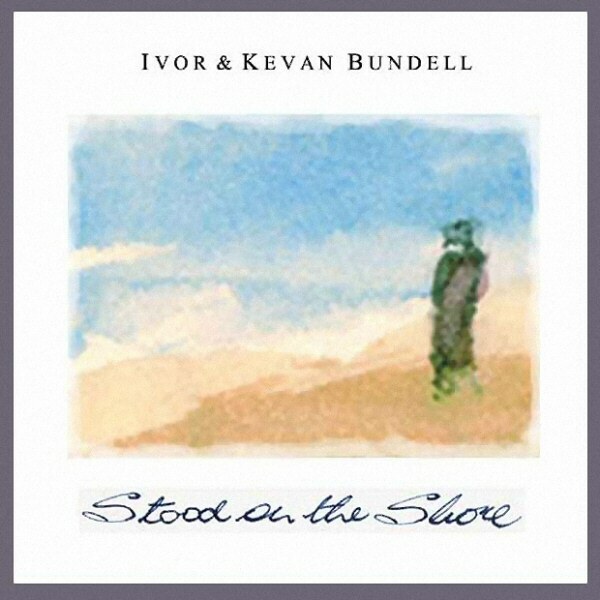 The featured song of Bundells’ latest album reflects their interest in history and Britishness. Entitled Mr Mitchell’s Angel, the song is, according to the artists: “a tribute to the Spitfire, to those who built it, to those who flew in it, and above all to its creator, RJ Mitchell”. The lyrics (quoted below) are a touching tribute to the man and the machine which became a symbol of a generation. You can listen to the song through the link below, or download it for your use. It’s a given piece on any aviation party! A complete CD album featuring this and fourteen other tracks can be purchased directly from the Bundell brothers site. Enjoy!